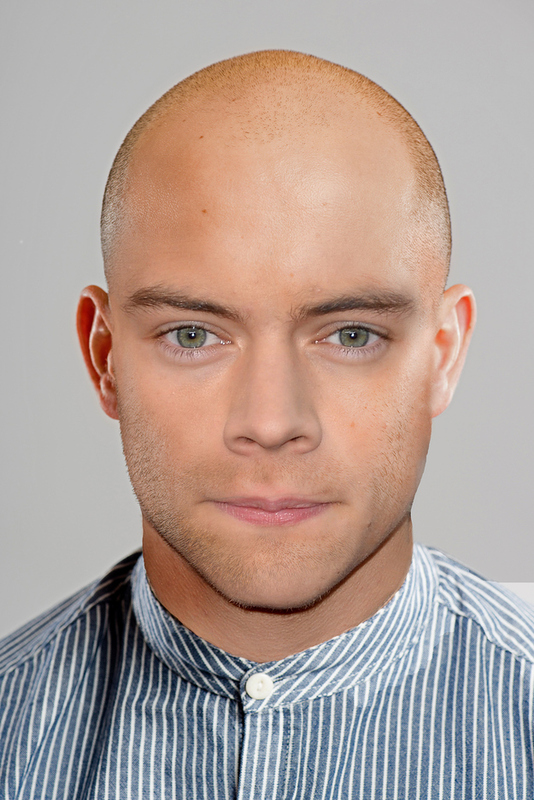 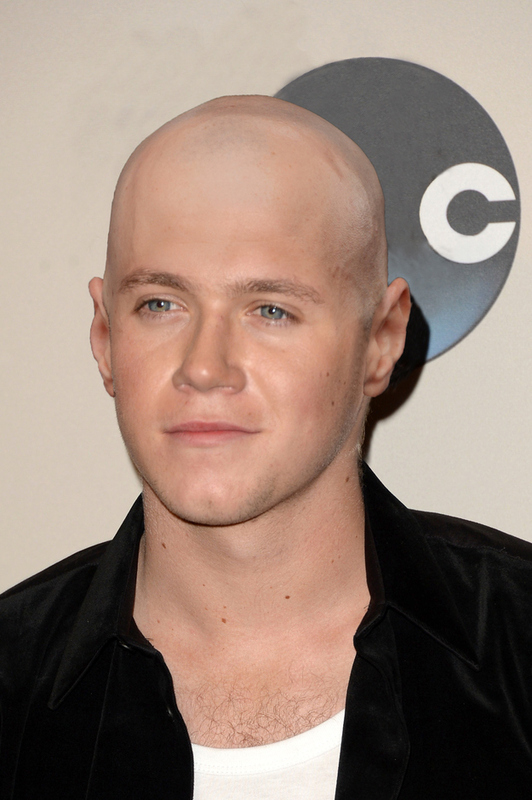 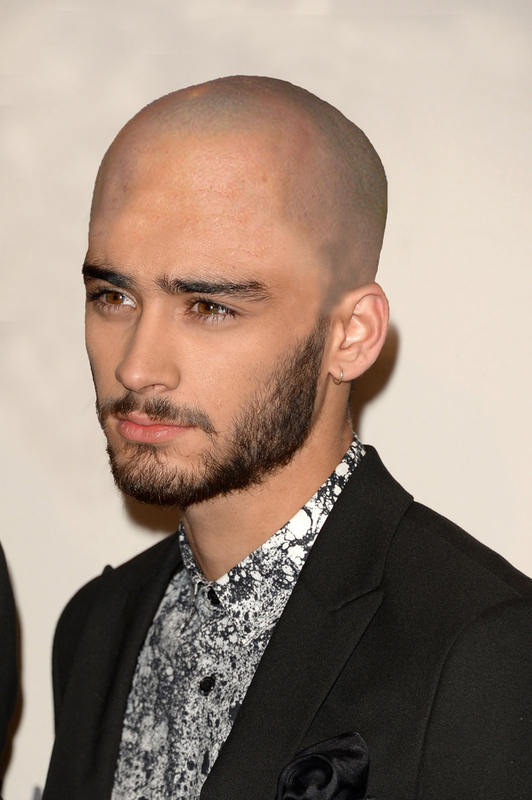 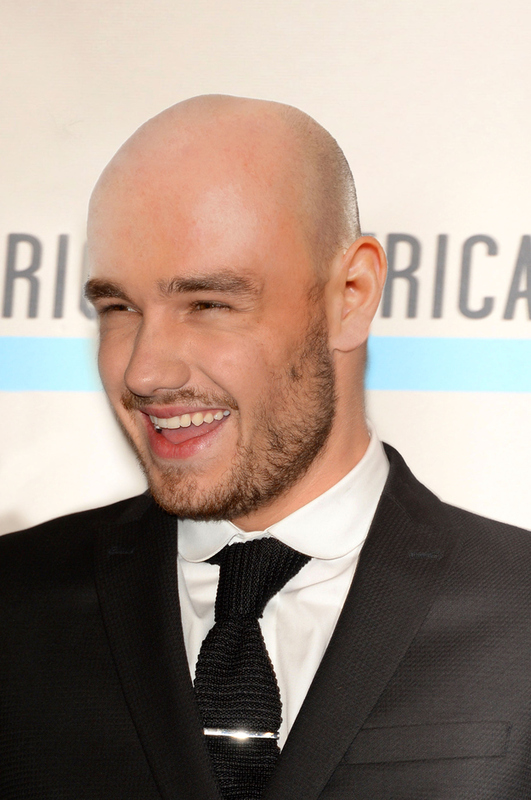 See what One Direction would look like if they were bald! 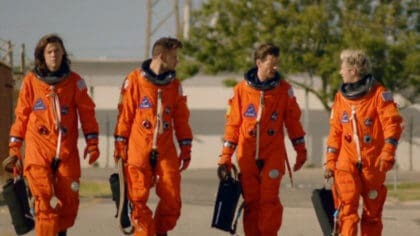 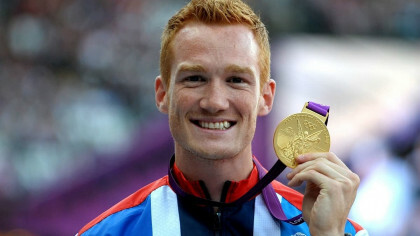 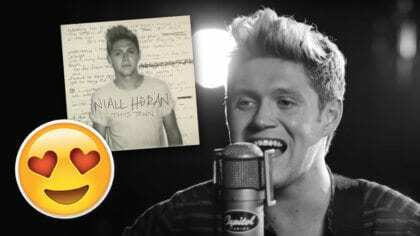 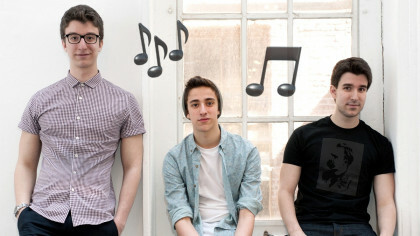 One Direction are pretty famous for their awesome hair as well as singing. 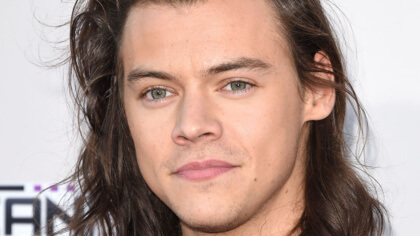 Especially Harry Styles, he looks like a lion in skinny jeans. 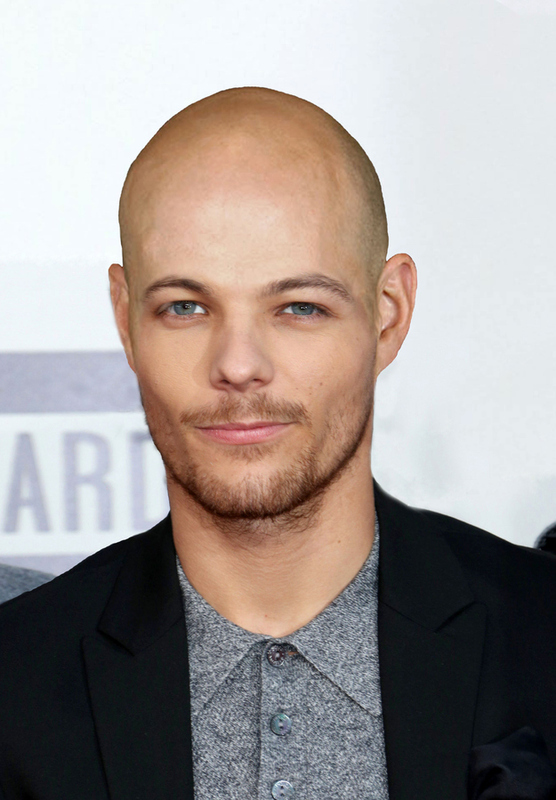 But someone’s clearly got very bored and decided to Photoshop off all of the bands’ hair to see what they would look like if they were bald.